Are you struggling to increase free trial signups? You’re not alone. Figuring out how to increase free trials is one of the big issues in SaaS marketing. If you don’t, your business won’t last very long, because you won’t make the revenue you need to keep it going. Do free trials increase sales? They certainly do. Since SaaS companies also lose business each year because of churn, it’s essential to keep attracting those free trial signups to maintain a healthy business. In this article, we’re going to look at how to increase free trial signups with some proven free trial marketing strategies. 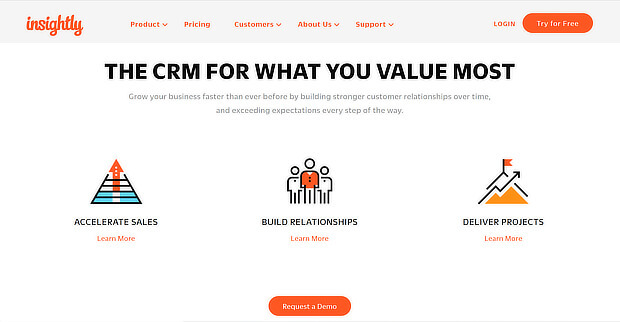 These’ll help you to grow your customer base so you can increase revenue from your SaaS business. If you’re going to increase free trial signups, you have to design and launch marketing campaigns that wow your visitors and make them want to sign up. But to do that, you need to know who your customers are and understand their motivations. That means having buyer personas that represent your ideal customer. When you have a complete picture of your customer, you’ll be able to use this information to tailor your marketing campaigns so they address your customers where they are. That’ll help to increase free trial signups. Surveying or chatting with your current customers to find out about their history, personal life, web behavior, goals and challenges, and insights about your product. Picking social media followers or subscribers, and finding information about their preferences and interests from what they share. For example, if you learn that many customers bought your product because they’re worried about not being able to keep track of customer workflows, you can adapt your marketing messages for prospective customers to focus on this area. 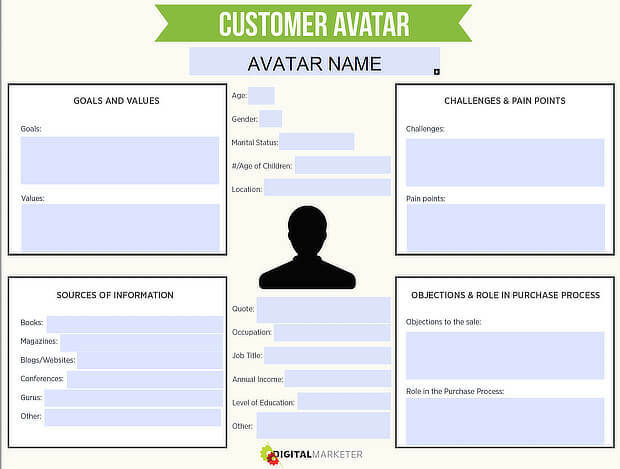 Check out our in-depth guide to creating a concrete buyer persona for customer avatar templates and more help with this step. The largest group are the “accidental signups” (70%), who take no further action after signing up, and clearly weren’t that interested anyway. “Potentials”, who represent 10% of the total, sign up for your free trial, but don’t do much. “True evaluators”, around 20% of the total, are active, and log in and use your service every day. This last group is where your revenue will come from and will be the focus of your free-to-paid conversion strategy. For this reason, it’s also the group to focus on when you’re looking to increase free trial signups. Both Mixpanel and Amplitude have free packages. You can also find active users in Google Analytics by going to Audience » Active Users. Click on the box to add a new segment, then add Multi-Session Users. Apply the setting. 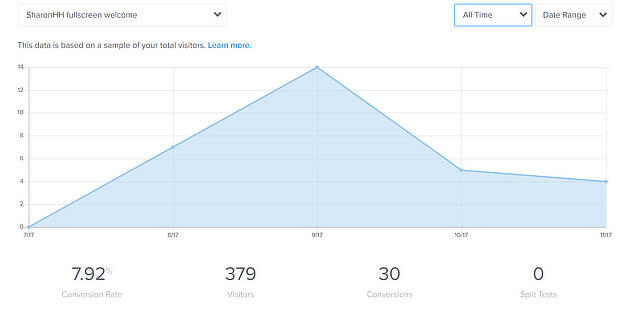 When the graph refreshes, you’ll be able to see how many of your active users use your product multiple times a day. You can also cross-reference active users against mobile traffic, tablet traffic, returning users and more. Use information about their activity on site to work out where you can offer more help and insight, and what messages to send when you’re ready to nudge them to become paying customers. Target your ideal audience with content that’s designed to get them to take action. 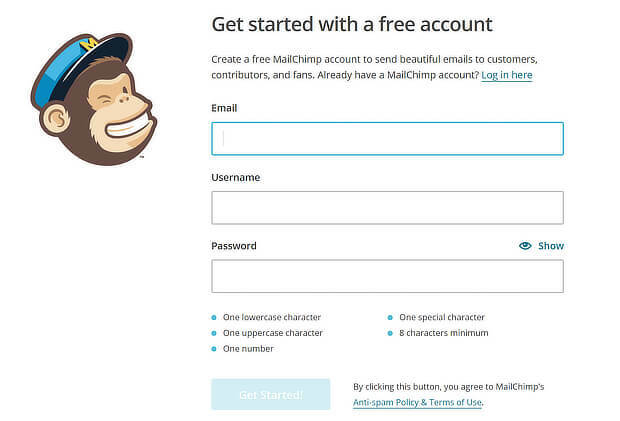 You want to make it a no-brainer for visitors to your site to sign up for that free trial. Some of the other strategies in this guide will help with that, but creating great, targeted content is a foundational strategy you can’t ignore. To do that, you’ll likely focus on two main areas: a landing page, which we’ll look at in the next tip, and your blog. Either way, great content is your bedrock. Do your keyword research so you can use keywords in your content to answer the questions people ask before signing up. Generate blog post ideas that will attract your target audience. Grab their attention with great headlines. Use attractive images to make people focus on your content. Create outstanding calls to action (CTAs). This is so crucial that we’ll look at it in more detail in a later tip. Promote your content everywhere so that more of the right people see it and sign up. Do all this, and you’ll get more traffic to your content, and more free trial signups as a result. The fewer barriers you put in the way, the more likely it is that people will sign up for a free trial of your SaaS product. Kissmetrics recommends thinking hard about how much information you really need to collect when people sign up for your free trial or demo. For example, if you’re trying to qualify your leads so you can market appropriately, then you’ll likely need more information than if you’re just seeking signups. Hubspot collects information on company size and role with all their lead magnets and uses this information to tailor their marketing for improved lead generation. Keep signup forms short, asking for the minimum information required. Since you’re running a web app, this’ll likely be an email address and a password. Don’t ask for a separate username. Since all email addresses are unique, use that instead. Avoid asking for payment details at this stage; let free trial users fall in love with your product first. This last point requires some explanation. We all know companies that ask for credit card details when you sign up. According to Chargebee, they usually get better lead quality but may have higher churn. In contrast, when you don’t ask for credit card details, people are more likely to trust you, and sign up. And Totango’s research shows that you get a higher overall conversion rate when you don’t ask for people’s credit card number. Of course, this is worth testing since every audience is different. When you know who your customers are and what kind of content they need to persuade them to become free trial users, it’s time to create a landing page. By doing that, you have a page focused on gaining free trial signups that you use as a destination in all your marketing. According to Nifty Marketing, 76% of businesses use their homepages as a landing page. Landing pages are a great lead capture tool and, if you optimize them properly, they can also rank in search engine results pages. That helps you attract new prospects every time someone searches for your keywords. To create a landing page aimed at increasing free trial signups, check out our guide to creating the perfect landing page, some tools for landing page creation, and some expert landing page copywriting tips. Make your landing page even more irresistible by including a bullet point list of free trial benefits, trust seals, guarantees, testimonials and other social proof to reassure visitors that they are making the right decision by signing up. 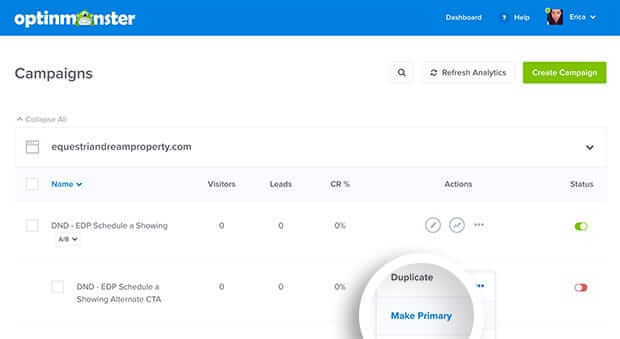 Of course, if you don’t want to invest in expensive landing page software, you can also mimic the effect of a landing page by creating a campaign in OptinMonster, then sharing it via a Shareable MonsterLink™. This will let you promote your free trial marketing campaign on any site, including social media sites, as well as in your email marketing and other content marketing campaigns. Customers buy benefits. And even if they’re starting a free trial signup, they’re still interested in what your product can do for them. That’s why it’s important to be able to articulate your value proposition, on your homepage, on the landing page, and in all your marketing. Consider the main benefit of your product. That’ll be the headline on your landing page and in your marketing. Expand on that benefit to create the sub-headline, explaining who the product is for, and why they need it. List up to three key additional benefits, which will appear as bullet points. Add some evidence in terms of numbers, social proof or other. Support this with a strong image, plus a call to action, which we’ll look at in a later tip. Once you’re done, any visitor should be able to tell what you offer, who needs it, what they’ll gain, and why they should choose you to get it. Having said that, nobody likes surprises, especially when we’re talking about price. Even people who are sold on your value want to know what it will cost them in the future. Highrise discovered that changing their page wording from “Sign up for free trial” to “See plans and pricing” resulted in a 200% increase in free trial signups. Marketing stands or falls by the effectiveness of the CTA – the part of your marketing that actually gets your visitors to take action. 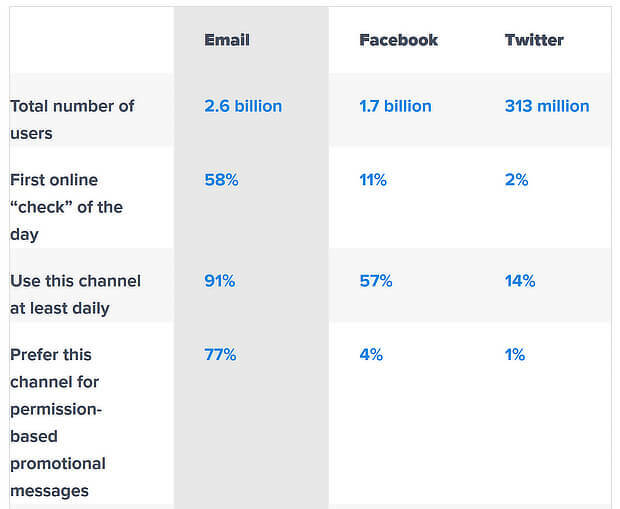 That’s why it’s so important for SaaS marketers to get it right. Make your CTA visible from the home page so even casual visitors will see it. 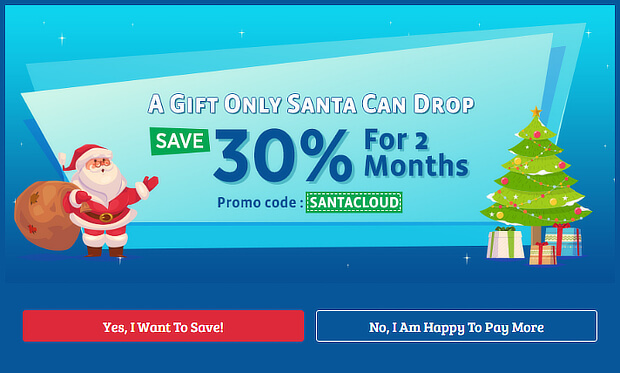 One useful point when marketing a SaaS product is that even though you’re offering a free trial, you don’t necessarily have to use that wording to increase free trial signups. 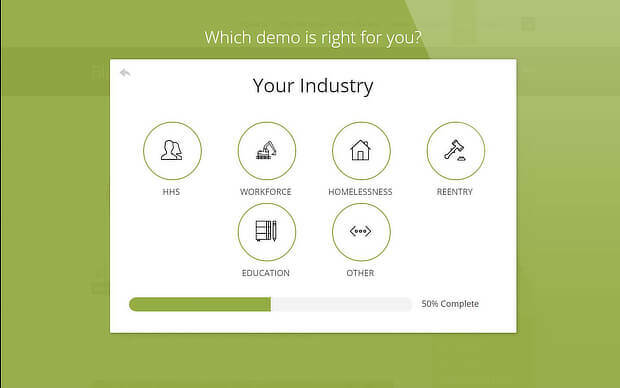 You can ask people to try out your product, sign up for a demo, or other wording that might work better for your potential customers. As you’ll see later, once you’ve come up with a couple of options, it’s best to test to see what’s most effective. Live chat is an excellent way to find out what your customers think of your offer and to encourage them to sign up for your free trial. It helps make sales, too; 38% of customers made purchases just because they were able to ask questions at the right time. Using live chat will help you figure out what information people need to complete the signup. When you know that, you can tweak your marketing copy accordingly. It can also help you convert some of those “Potentials” to “True Evaluators” (see tip #2). To get started with using live chat to increase free trial signups, check out this list of the best live chat software from WPBeginner, including many cross-platform options, so you’re not limited to using them on WordPress sites. Email marketing is still one of the best ways to promote anything, so it’s an excellent tool to help you increase free trial signups. First, design a lead magnet as an incentive for people to subscribe to your list. A lead magnet can be an ebook, a cheat sheet, a worksheet or an in-depth resource that offers value to your subscriber. Next, create a marketing campaign to promote your lead magnet and encourage people to sign up. You can use OptinMonster to deliver your lead magnet and grow your email list. Advanced targeting rules like Exit-Intent® technology, onsite retargeting and page-level targeting, to make sure you’re always showing your campaigns to the right people at the right time so they can take action. To integrate OptinMonster with your email marketing service provider, follow our instructions for creating your first campaign. Finally, use email marketing to nurture your new subscribers and show them the benefits of signing up for your free trial. Later on, you can also send additional promotions when you’re ready to convert free users to paid ones. If you’re using a popup, you want to avoid annoying your visitors, otherwise, they’ll leave your site and never sign up. Lifter LMS used a combination of those techniques to get 7,000 additional leads and boost revenue by $23,500. Here’s how you can implement this on your own site. To show your campaign to interested visitors, go to Display Rules. Enable pages viewed and set the value to is at least 2. Visitors who view multiple pages are more interested in what you have to offer. To show your campaign to repeat visitors, go to Display Rules. Select either visitor is new or visitor is returning. Again, visitors who come back have shown their interest by doing so. To grab the attention of people who are about to leave, set your display rules to exit detected and select the Exit Intent Sensitivity. You can also get the same effect for mobile devices by enabling InactivitySensor™. There’s a cool piece of psychological research that can help you get more free trial signups. It’s called the Zeigarnik Effect, and it means people who start an action are more likely to complete it. OptinMonster’s MonsterLinks™ works on this principle. You can use it to create a link which people click to launch your campaign (that’s step 1). Then to complete the action, all they have to do is enter their email (step 2). These campaigns work really well. 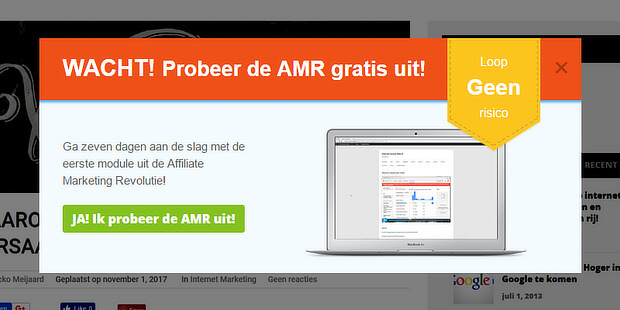 AtHoc used this technique with free demo messaging to increase leads by 141%. And InternetSuccesGids engineered a whopping 1500 per month increase in subscribers. Here’s a guide to enabling Monsterlinks™ on your site. If you’re thinking about how to increase free trial signups, it’s important to figure out what’s working with your signup process. That means tracking conversions to see how many people complete your signup form or opt in to your marketing campaign. 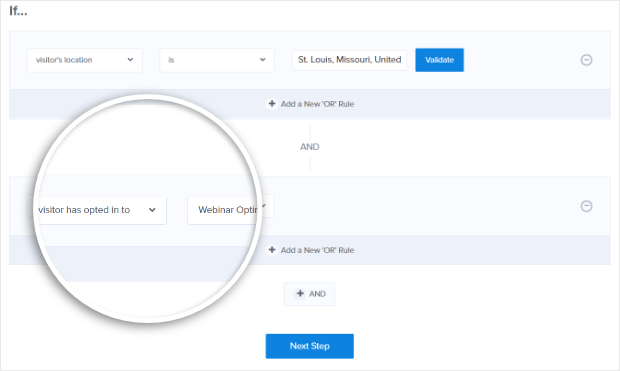 If you’re using OptinMonster, one of the simplest ways to get conversion information is to log in to your OptinMonster dashboard and click the wiggly arrow next to your campaign. You’ll see conversions from the last period and can adjust parameters to see all time conversions. That’ll tell you if your campaigns are working. 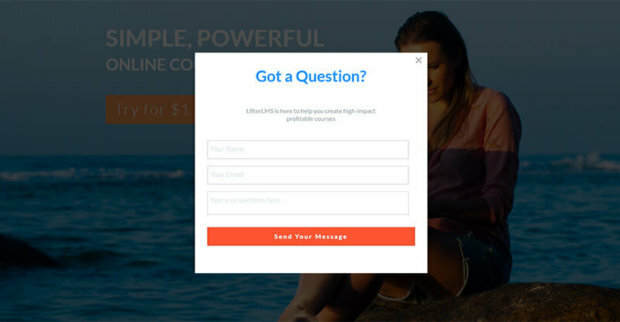 The best way to find out what’s working to increase free trial signups is to ask your visitors. Collecting feedback will help you tweak your marketing strategy and messaging to increased effectiveness. Options for collecting visitor feedback include using a customer survey and interacting with visitors via live chat, as in this example from Missinglettr. 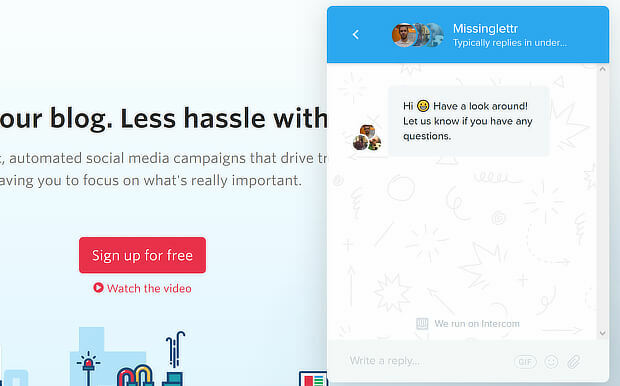 Popping up a survey just before people leave can help you find out why some people are ignoring your free trial. Then you’ll be able to adjust your marketing to get their interest next time around. Or you could email free trial signups immediately after they’ve signed up to ask what they’re hoping to get from the free trial. Again, that’s valuable information for future marketing. See our guide on collecting customer feedback on your site to learn how to collect feedback with OptinMonster. When it comes to marketing, data beats guesswork every time. We’ve already talked about one kind of data – analytics – but now let’s talk about another: A/B testing, also known as split testing. Figure out what’s working to increase free trial signups – and what’s not. You can also use A/B testing to gauge the success of your OptinMonster marketing campaigns. For example, Logic Inbound used split testing to increase conversions by 1500%. 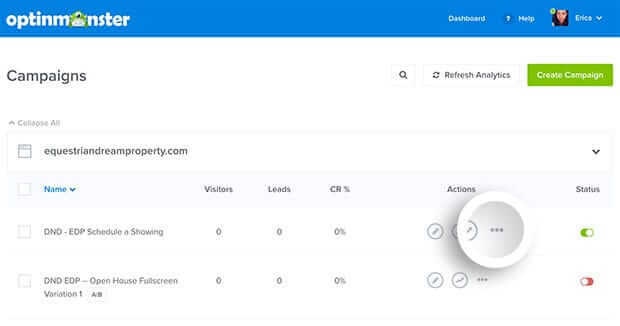 Since split testing is so important, it’s built right into OptinMonster, so you can easily compare the results of two slightly different marketing campaigns. To create a split test in OptinMonster, login to your dashboard. Navigate to the campaign you want to split test, and click the three-dot menu to the right. A box will pop up where you can give your split test a name, and write a brief description of what you’re changing. Press Create Split Test. Change one element of your campaign such as your headline, subhead, or call to action, so you can see what works. 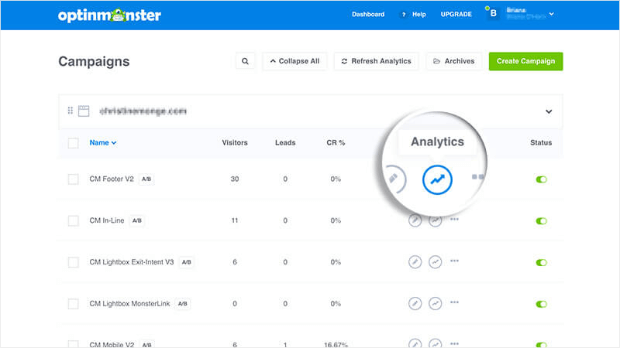 OptinMonster will automatically divide your traffic and collect conversion data for both versions of your marketing campaign. When you have a winning version, go back to the three dot menu and choose Make Primary for the one you want to use. Short free trials can stop people from signing up because they don’t think they’ll have enough time to test your product. 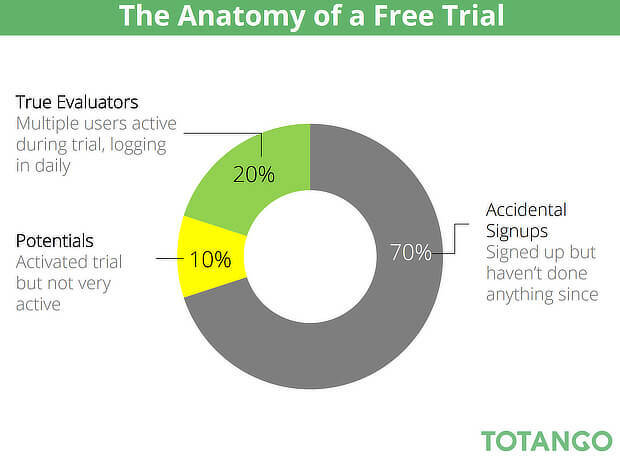 Longer free trials give people time to test the product but can extend the time taken to convert to being paid users. Their advice is to use the free trial length that works best to attract free trial signups while working to convert them to paid users within the shortest possible time. Here’s a good tip from Kissmetrics. You can increase your free trial signups with a product wizard quiz. Instead of presenting visitors with a bewildering array of product features, you can let their answers and preferences guide them to the solution or package that’s best for them. It’s a different way of offering product recommendations and works well if you have a lot of options and features for visitors to choose from. We’ve seen this in use to sell beauty products and laptops. 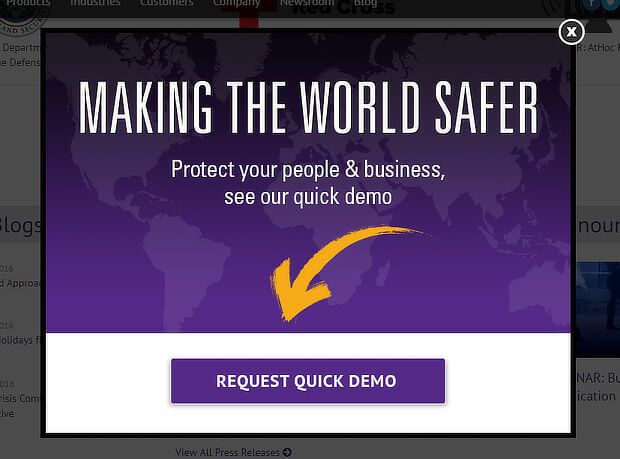 In the case of the client, visitors were able to answer one question at a time to get a recommended demo at the end. This increased demo signups by more than 17% and demo conversions by around 19%. 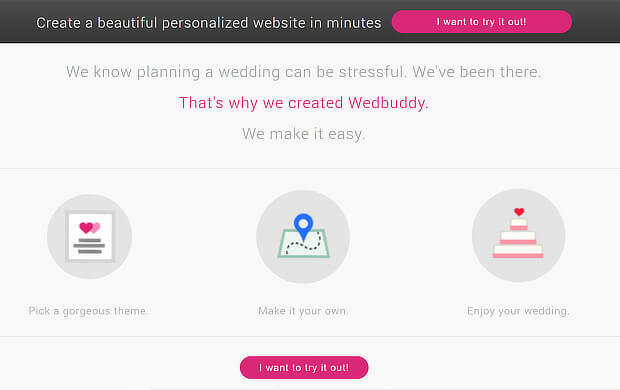 This is a great way to work out what features are most important to visitors. 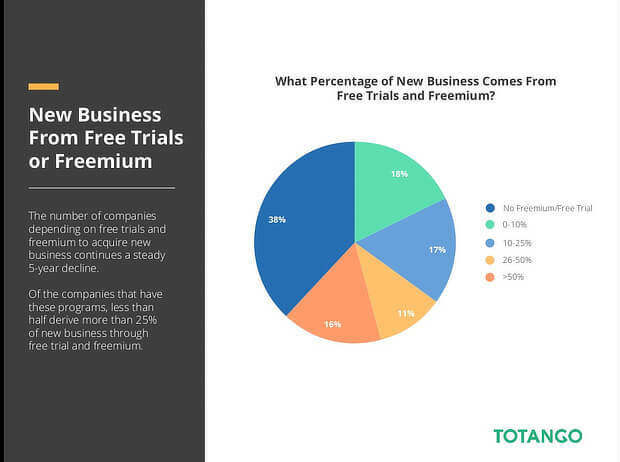 It can also help you figure out what visitors are willing to pay for and what their price pain point is so you can market more effectively to free trial users. 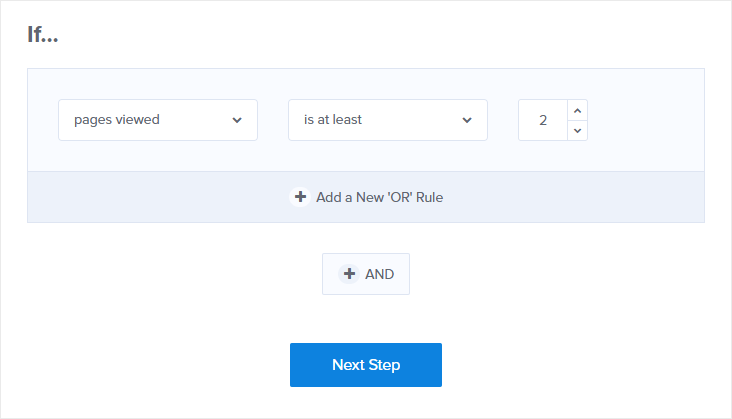 To implement this, follow these instructions for creating a survey in WPForms. Our last tip is to ask others for referrals and to compensate them for it. Offering an incentive for qualified referrals turns every current user into a promoter, and can rapidly increase your user numbers. One place we’ve seen this used is on Missinglettr, where existing users can receive renewal discounts if they refer users who actually use the product. To do this in OptinMonster, create a campaign that targets users who have opted in to your free trial. Go to Display Rules » Visitor has interacted with a campaign and add the name of the campaign you used to sign up your free trial users. When they come back to your site, they’ll see the new campaign offering the incentive. 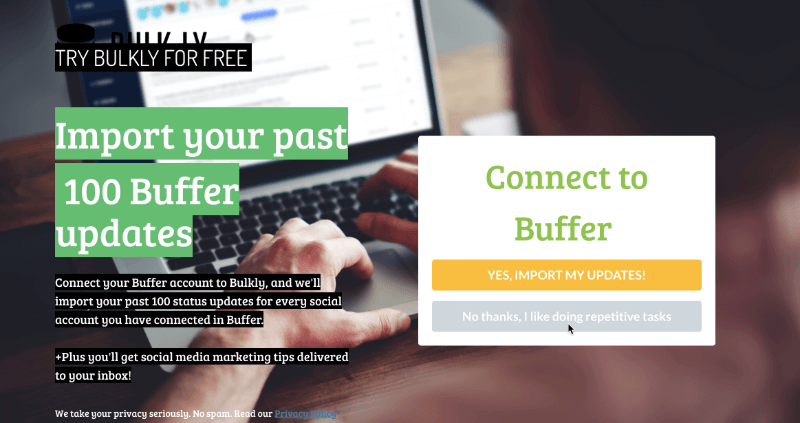 Here are a few more inspirational examples of how companies were able to increase free trial signups. That’s it! Now you know how to increase free trial signups with strategies that have helped other businesses achieve triple-digit growth. 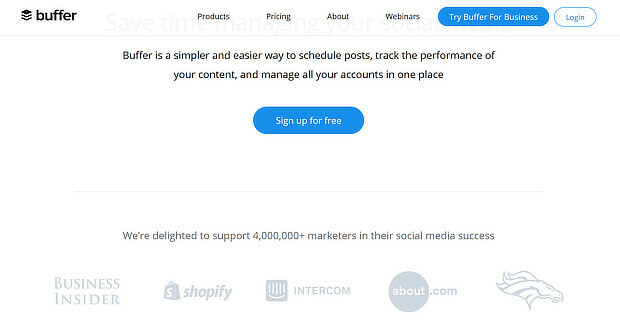 Next, you’ll want to see our guide on converting free users to paying customers. 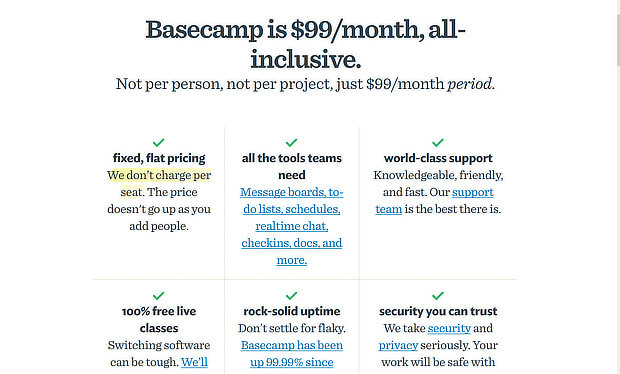 You can also improve free trial messaging with our huge list of copywriting templates. If you’re not using OptinMonster already, what are you waiting for? Sign up today!